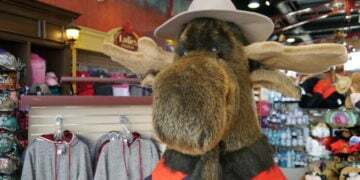 Do you have a Halloween costume ready, but have no idea what to do or where to go for Niagara Falls Halloween parties and events? 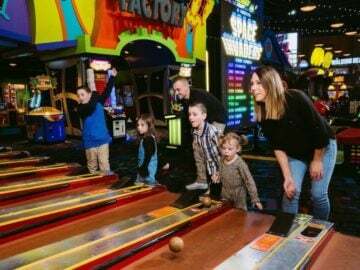 Here are a few places in the area gearing up for a fun night for us adults to enjoy. 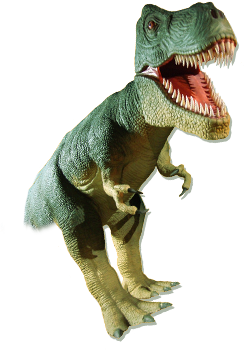 Head to Boston Pizza Clifton Hill and wear your costume! 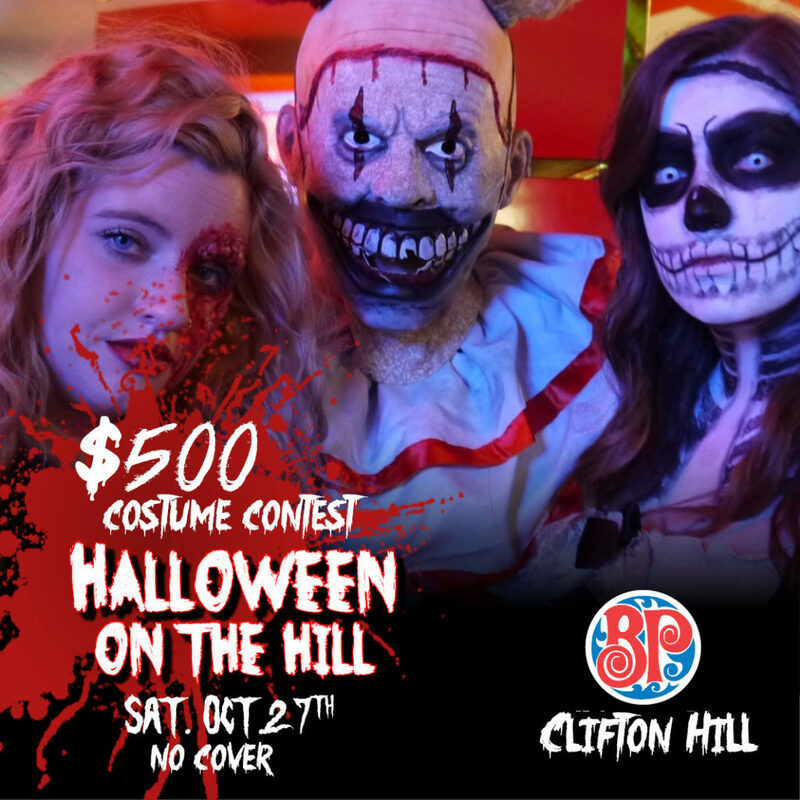 Your favourite BP location will be transformed into a haunted house with a night full of fun, dancing, and a costume contest with a $500 grand prize value to the person with the best costume! 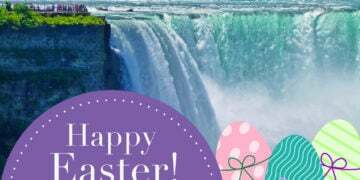 For more information follow the Boston Pizza Clifton Hill Facebook Page. 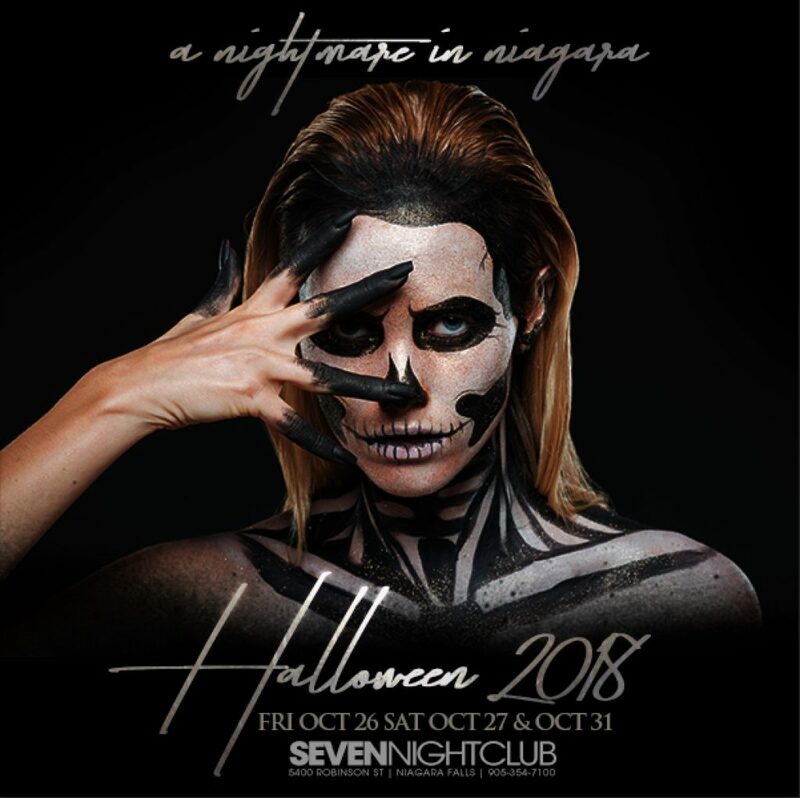 Halloween happens at Club Seven on 3 nights this year. 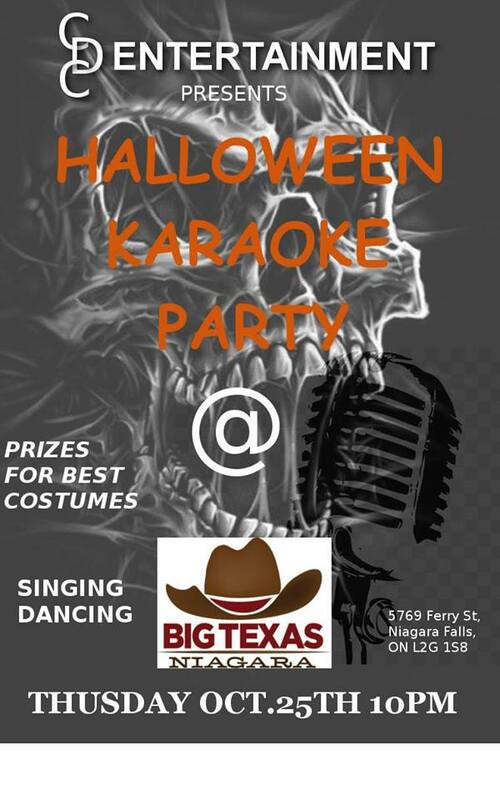 There will be costumes & prizes on all nights! Price: $12.98-$17.84 *Ladies free before 11:30 pm wearing a costume. 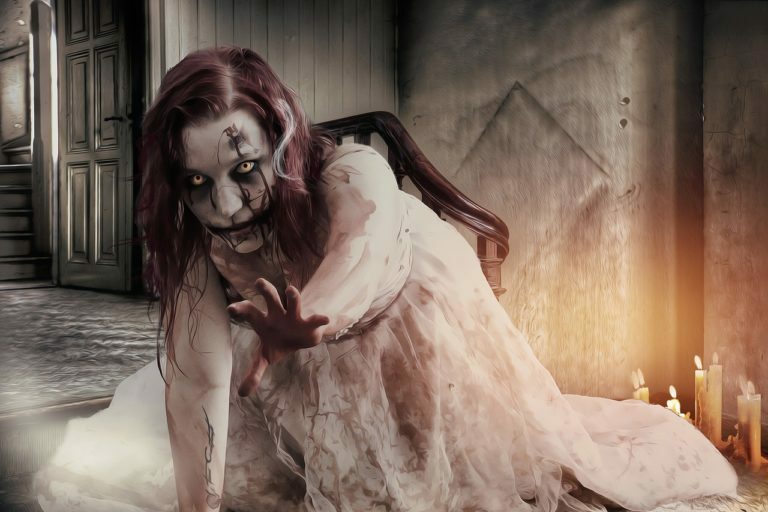 Includes: Themed snacks, Costume contest, Trivia, Pumpkin painting contest, Horror themed board games, Opportunity to play their experiences at a discounted cost. Prizes will be awarded for best costume and treats will be handed out during the night. 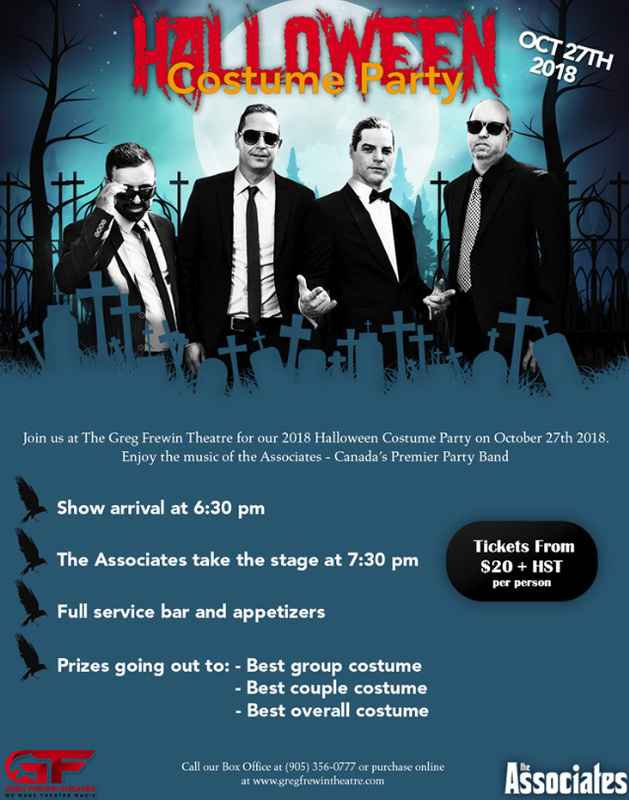 Dance the night away at The Greg Frewin Theatre for their 2018 Halloween Costume Party. 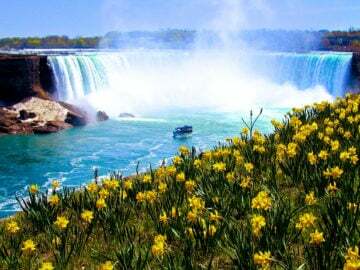 Enjoy the music of the Associates – Canada’s Premier Party Band. 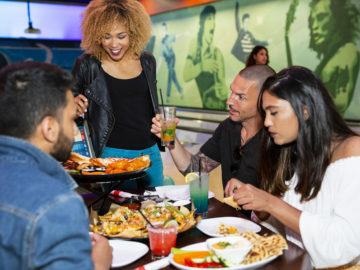 Full Service Bar and Appetizers will be available for purchase throughout the entire event. 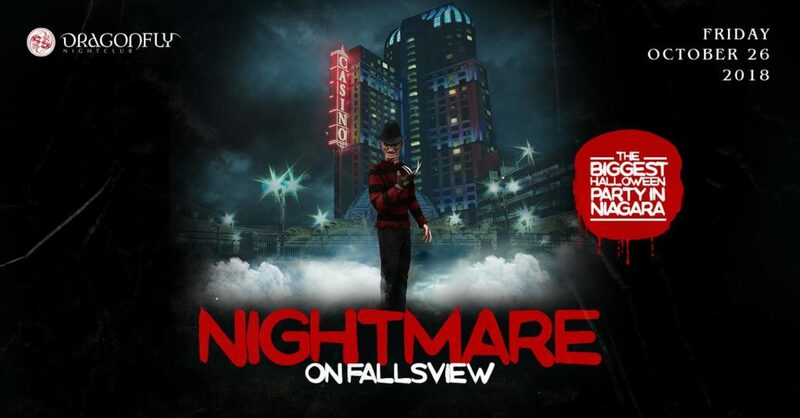 Frightmare in the Falls takes over the Scotiabank Convention Centre October 27th and 28th. 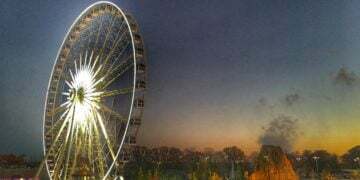 The convention will be a mashup of everything horror-related, including celebrity guests, horror-themed vendors, artists and haunted attractions. 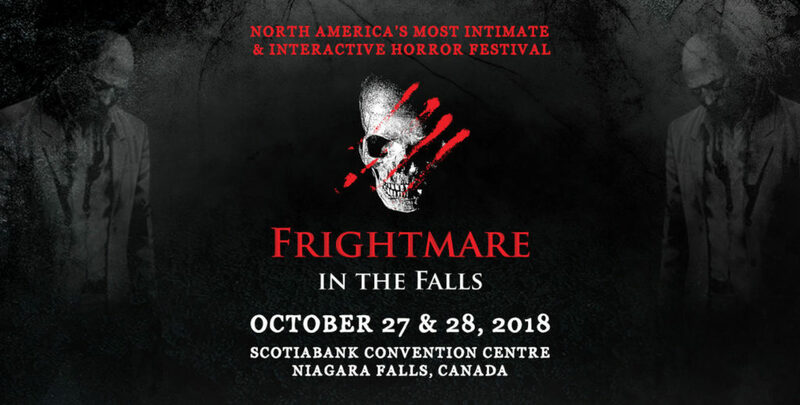 Celebrity guests include Doug Bradley (Hellraiser), Adrienne Barbeau (Iconic Scream Queen), CJ Graham (Friday the 13th VI), Steve Dash (Friday the 13th II), John Dugan (Texas Chainsaw Massacre), Bob Elmore (Texas Chainsaw Massacre II), Zach Galligan (Gremlins), Tom Savini (Special Effects Legend), Danny Pintauro (Cujo), Greg Lamberson (Slime City), plus many more!